Roam unique Tkalciceva Street in Zagreb’s Upper Town. 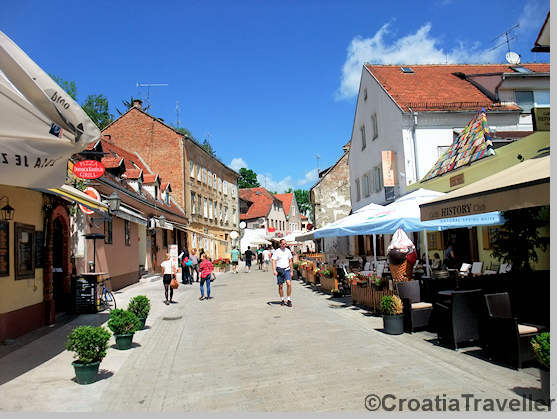 Zagreb is looking forward to another banner year for tourism as travellers remain eager to discover the charms of Croatia’s quirky, relaxed capital city. Whether it’s a new hotel, unusual bar or major infrastructure upgrade, Zagreb is an ever-changing city and a delight to explore. 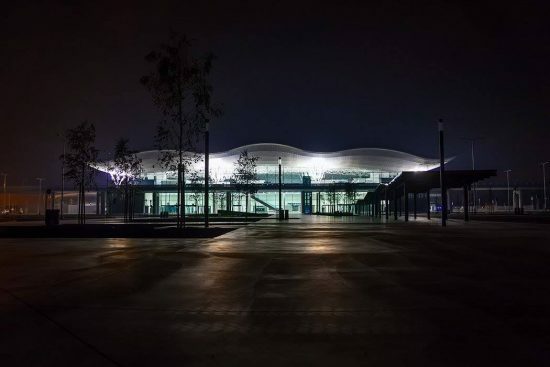 ♦ A brand-new passenger terminal at Zagreb Airport should be ready to welcome its first visitors in March. This gleaming structure will have air bridges, more duty-free shops and will certainly be more comfortable than the current facility. ♦ Free wifi is being trialed on trams. 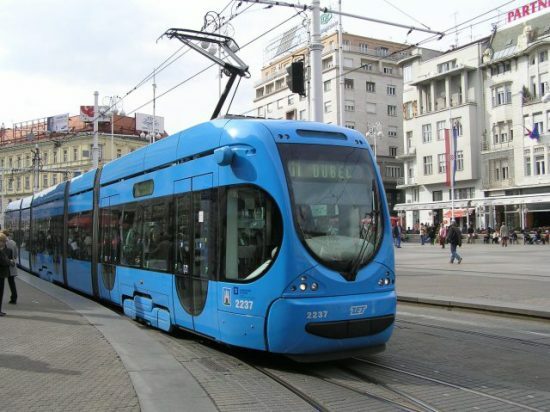 Zagreb’s super-efficient tram system is ready to cater to its smartphone-obsessed passengers. Even though free wifi is available nearly everywhere in Zagreb, this feature will be a welcome way to pass the time on long tram rides. ♦ INMusic Festival announces the first artists in this year’s line-up: Arcade Fire, Alt-J and Michael Kiwanuka. 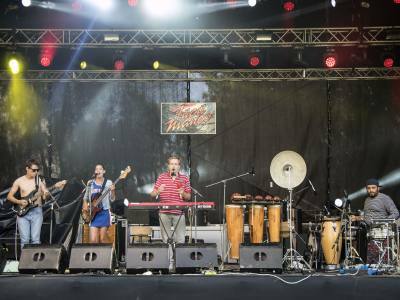 One of Europe’s premier music festivals will take place 19-21 June on Lake Jarun. Follow developments on the INMusic website. 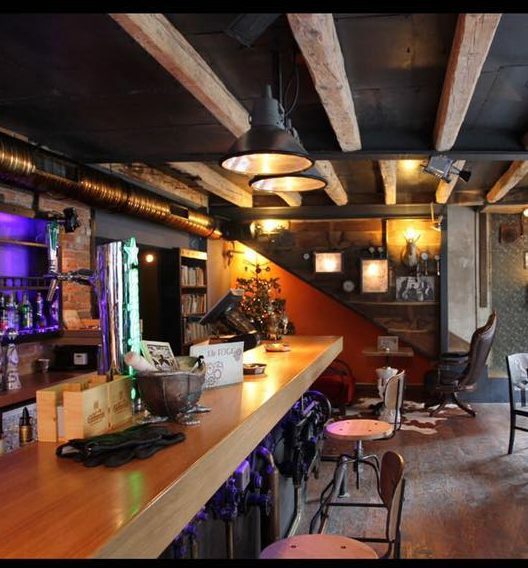 ♦ There’s a new steampunk bar in the heart of hipster Zagreb. Bar Mr Fogg is inspired by Jules Verne’s Phileas Fogg and his adventure in Around the World in 80 Days. This fun bar on Marticeva 31 displays devices and contraptions as Victorian sci-fi enthusiasts might have imagined them. 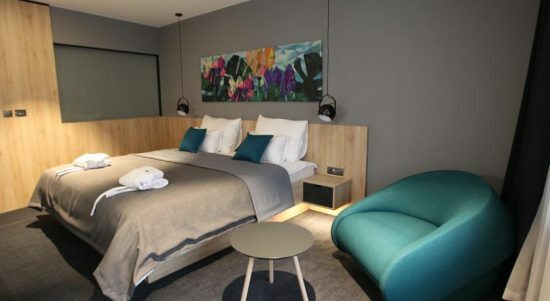 ♦ The first hotel in Zagreb’s Upper Town has opened. Hotel Academia is a comfy four-star hotel in Zagreb’s Upper Town, home of shabby-chic bars and quirky restaurants.